Sky bound: Pencils : Ever sat in a super car? 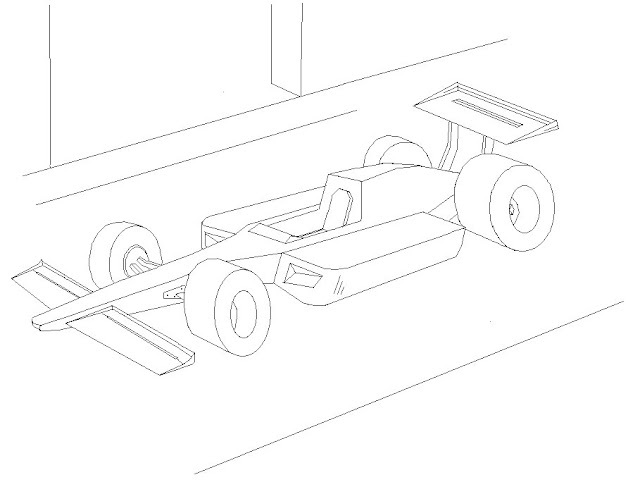 This time around, I decided to draw a super car - a F1 car to be precise. The recent F1 2009 race is still fresh in my mind, with Jenson Button winning the Driver's Championship and the Brawn GP winning the Constructor's. As in last year, Interlagos circuit in Brazil again turned out to be the championship decider! 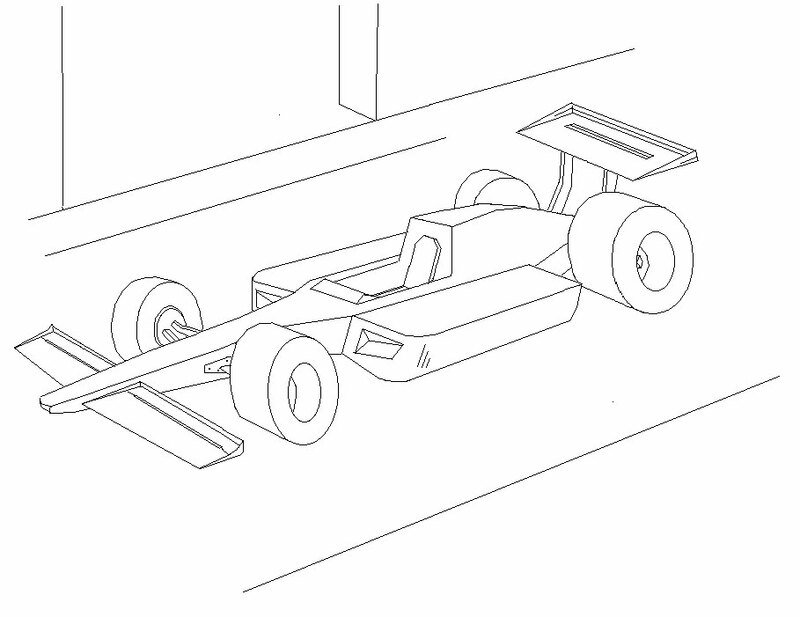 The "formula" in the name refers to a set of rules to which all participants and cars must comply. P.S. This time I did not have my usual set of tool(s) - MS Paint on Windows. Used Paintbrush on Mac instead. Ha ha. Nice one Rohit. This one's doing a 300kmph+. :). Thanks Ashwin, Simpleton! Glad you liked it. Talks are on with few sponsors to get the team running. I could probably own the 2nd f1 team from India next season. ;).